Ready my tips on How to Find a Job in Japan as a Foreigner. Check out my reviews of the Best Online Dating Sites in Japan. The Ministry of Foreign Affairs of Japan has a very organized site with information on the various types of visas available. They were even kind enough to make flowcharts like the one here for visas for short term stays. The biggest hurdle in getting many of the long term visas will be the language barrier. Have patience. 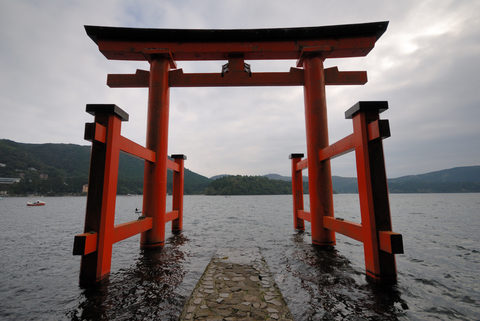 Japan Guide is, in my opinion, the best one stop shop for travel information to Japan. They are very thorough and have just about everything you need to know about going to the country. They even have visa and immigration information…wow!